The business community of Cloverdale has over 200 businesses running in our downtown area. These businesses include a variety of successful restaurants, retail shops, educational centres, professional services, antique shops, medical centres, grocery stores and much more. Although many of the local businesses in Cloverdale are catered to the modern consumer, the buildings in downtown Cloverdale have great historical significance. 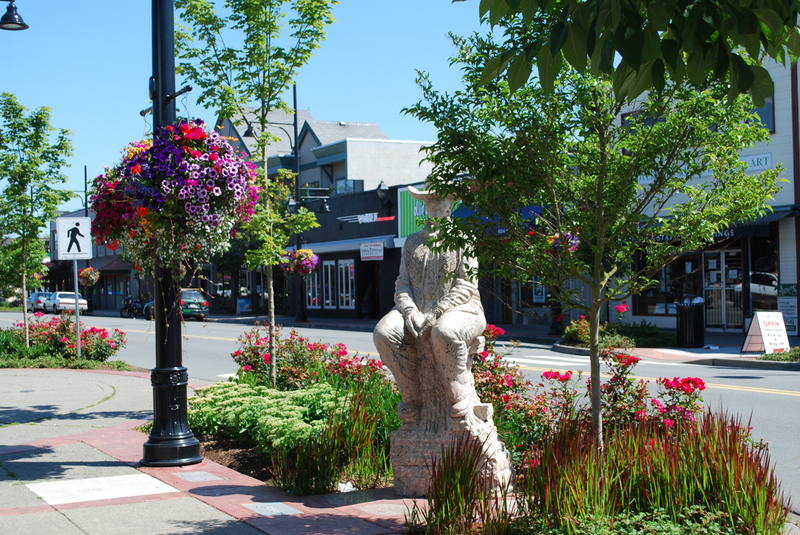 Today, local businesses continue to thrive with the support of the Cloverdale BIA in downtown Cloverdale’s fulfilling business atmosphere. The business community of Cloverdale has over 200 businesses running in our downtown area. These businesses include a variety of successful restaurants, retail shops, educational centres, professional services, antique shops, medical centres, grocery stores and much more. Although many of the local businesses in Cloverdale are catered to the modern consumer, the buildings in downtown Cloverdale have great historical significance. Today, local businesses continue to thrive with the support of the Cloverdale BIA in downtown Cloverdale’s fulfilling business atmosphere. Cloverdale currently has over 10 schools that include both elementary and high school, excluding learning centers. Cloverdale also has 19 public parks that welcome outdoor activities and picnics! With Cloverdale being one of the fastest growing communities for young families, our schools and parks play an integral role in the daily life of Cloverdale residents. In order to find closest to your location, enter your location in the location field, check either the “Amenities” or “School” box (etc. ), and click Search. Cloverdale currently has 10 schools that include both elementary and high school, excluding learning centers. Cloverdale also has 19 public parks that welcome outdoor activities and picnics! With Cloverdale being one of the fastest growing communities for young families, our schools and parks play an integral role in the daily life of Cloverdale residents. In order to find closest to your location, enter your location in the location field, check either the “Amenities” or “School” box, and click Search. Please click any of the links below to see the history of Cloverdale. Cloverdale AKA Hollydale! 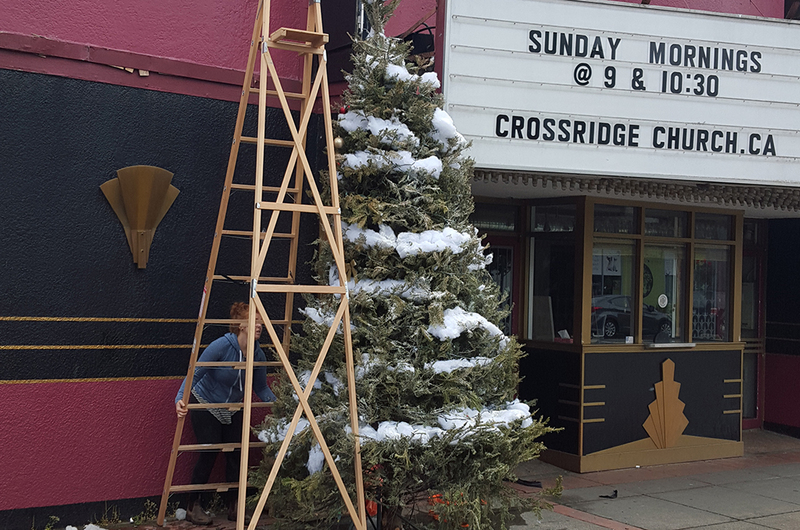 Cloverdale’s small town charm and historic features make it a popular filming location for a number of movies and TV shows. One of our most famous and long-standing appearances was on the TV show Smallville. 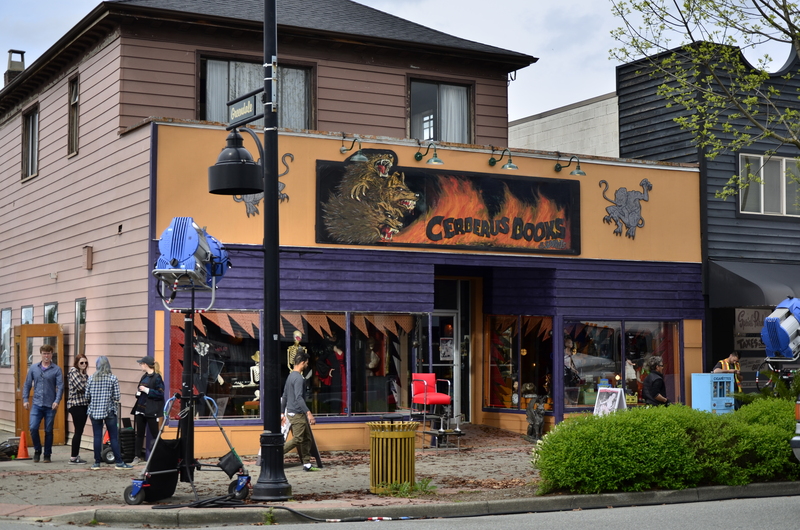 The historic downtown of Cloverdale remains “A Good Place to Shoot Movies” and in 2017/2018 was home to a number of movie and TV shows such as Supernatural, Love Find It’s Way, along with the old Bowerbird building as the permanent set for the new Netflix series “Sabrina”. 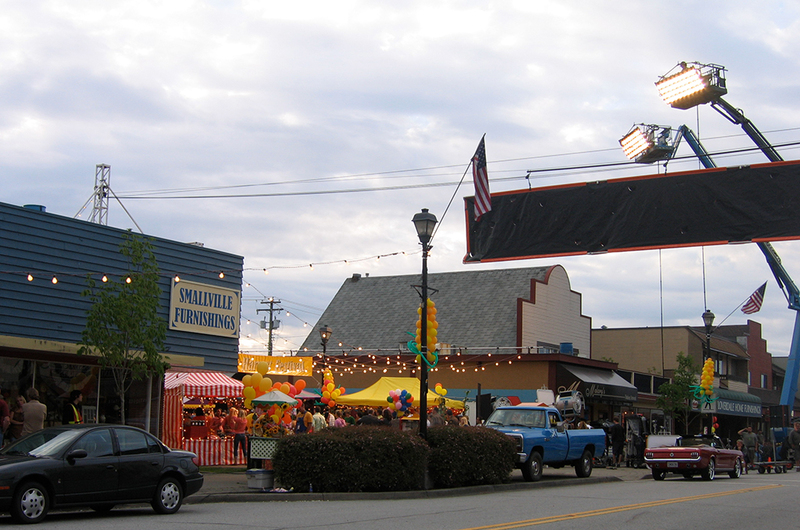 In 2016, the City of Surrey reported that filming in the first half of the year was 250% bigger than all of 2015 and that the Cloverdale Town Centre was a big part of the growth with over 9 productions that year. In 2016, our own Cloverdale BIA/Chamber office was even converted into a Quick Car Rental office in Nebraska for the TV series Rogue! Past TV shows and movies filmed in Cloverdale are: Frequency (TV series Pilot), Prison Break (TV series), the Impastor (TV series), A Wish for Christmas (MOW), The Christmas Makeover (MOW), Rufus 2 (MOW), Rogue (TV Series), and a big feature movie “Why We Are Killing Gunther” – starring Arnold Schwarzenegger. 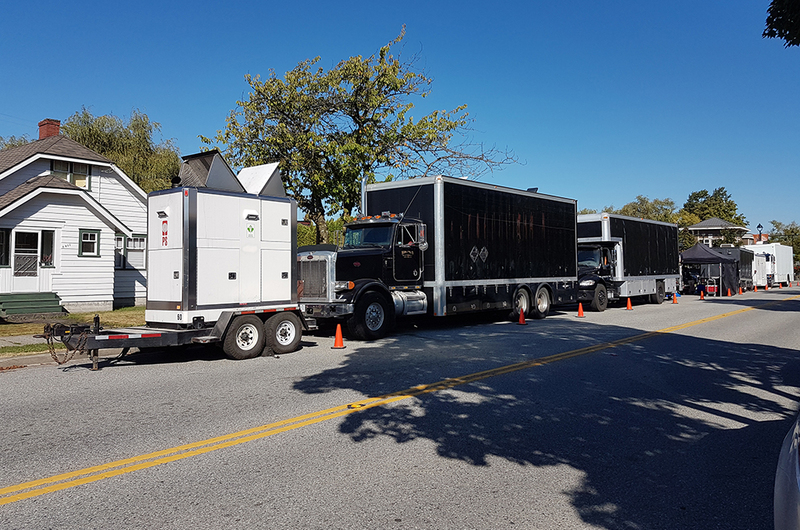 The Filming industry works closely with the business community to ensure that disruptions are kept to a minimum and that whenever you shop or visit downtown Cloverdale you might witness some “Movie Magic”.